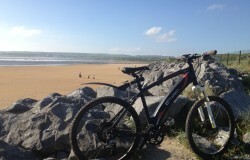 Try our amazing Kalkhoff Electric Bikes and discover the easier way to see the scenery. Or opt for a top of the range 24 speed Trek hybrid 7.2fx. Guided and self-guided tours and bike hire available. 2019 Schedule and online booking now available. NEW! 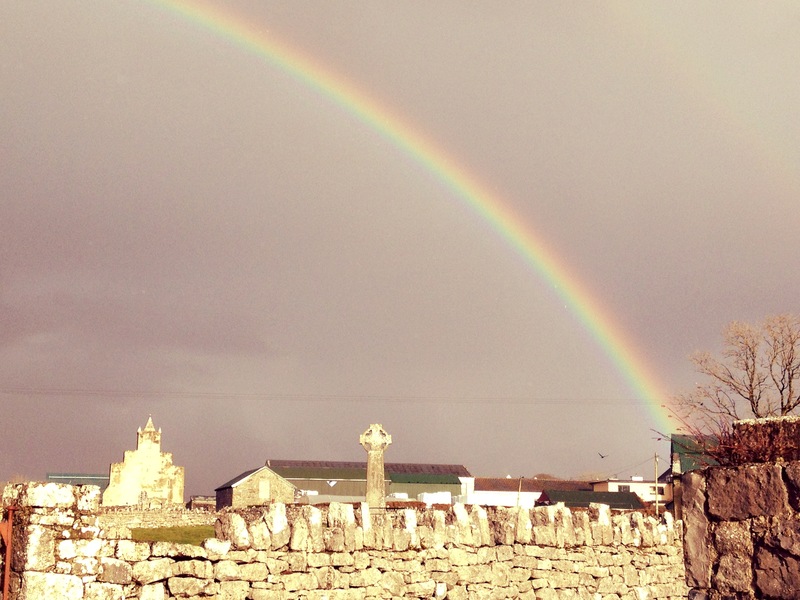 We deliver to Doolin, Ballyvaughan and other locations in the Burren. 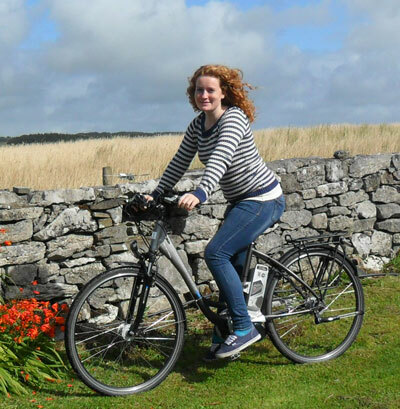 Hire an amazing Kalkhoff electric bike and beat those hills and headwinds. Arrive at your destination fresh and ready for your next adventure! Or if you prefer to do more of the work, you can hire a top quality 24 gear Trek 7.2fx hybrid bike. 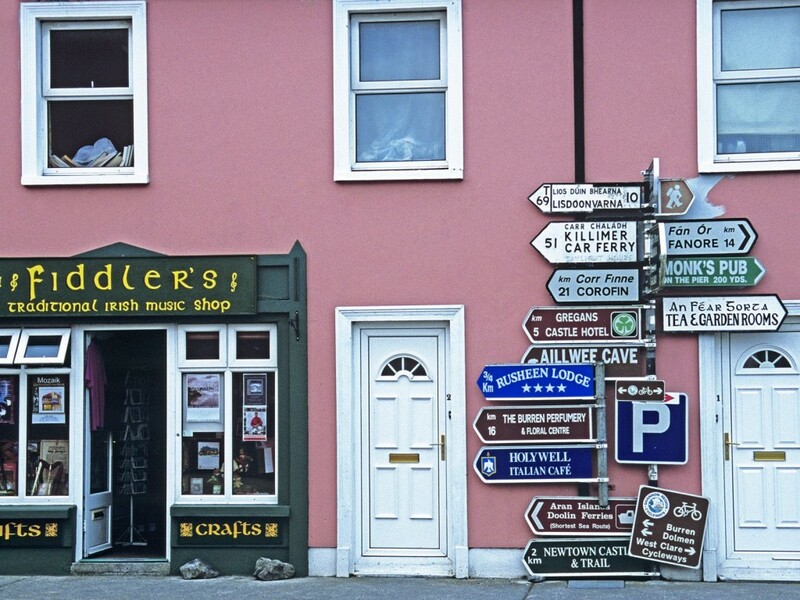 We now deliver to Doolin, Ballyvaughan and other locations. 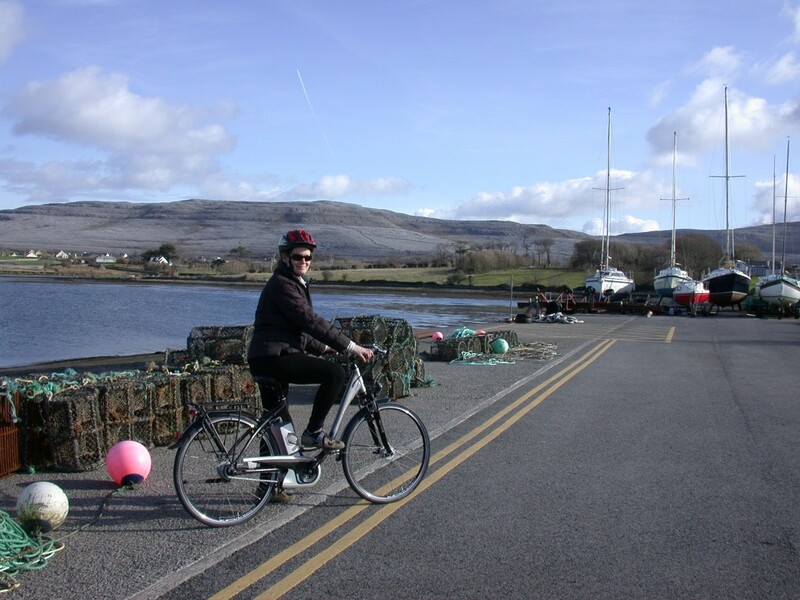 Discover more about the Burren and County Clare on our electric bikes with our guided and self guided tour options. 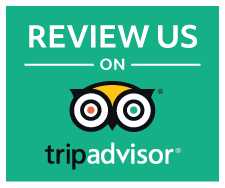 For self-guided tours, we will provide advice on where to go, what to do, as well as maps and insider tips. You can hire our electric bikes in our shop in Kilfenora, or we can deliver to Doolin, Ballyvaughan, or another location of your choice.